SEA WITCH was one heck of a twisty-turny read that had all the markings of greatness, but suffered from some pretty significant slowness. The entire concept and the twist on the little mermaid lore was incredibly fascinating and kept me reading, but the book really dragged out at a snail's pace for the first two thirds. I also didn't appreciate the jumping forward and backward in time until near the end when a major twist was revealed. From that point on the timeline stayed mostly linear and things took off with one heck of a bang. The last third of the book completely makes the story and honestly left me reeling. This in itself was impressive as it was a villain's origin story so I should have been more prepared logically. But once that ending happened, all I wanted was a different outcome. Like I said, impressive to make me forget such a well known story's ending/beginning. Honestly this one was incredibly hard for me to rate. The first two thirds were a two at best, with me struggling to continue at times, and then the last third an almost five where I couldn't turn the pages fast enough. But I'm glad I read this book and thoroughly enjoyed through the end, so an average of three stars overall. My biggest recommendation is to anyone getting ready to read this one is to be prepared for a slow start, but one heck of a bang payoff ending. 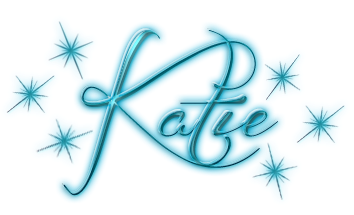 I am eager to see more from this author as she has a way with words and I can't wait to see what she crafts with more experience under her belt. 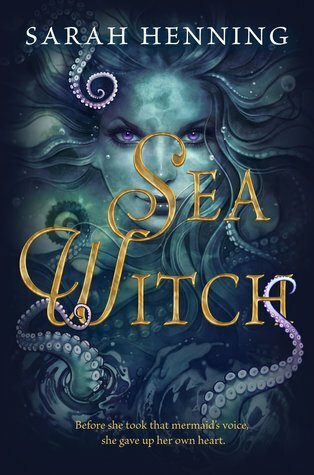 Overall, SEA WITCH is an intriguing read from this debut author that turns a well known tale on it's tail.